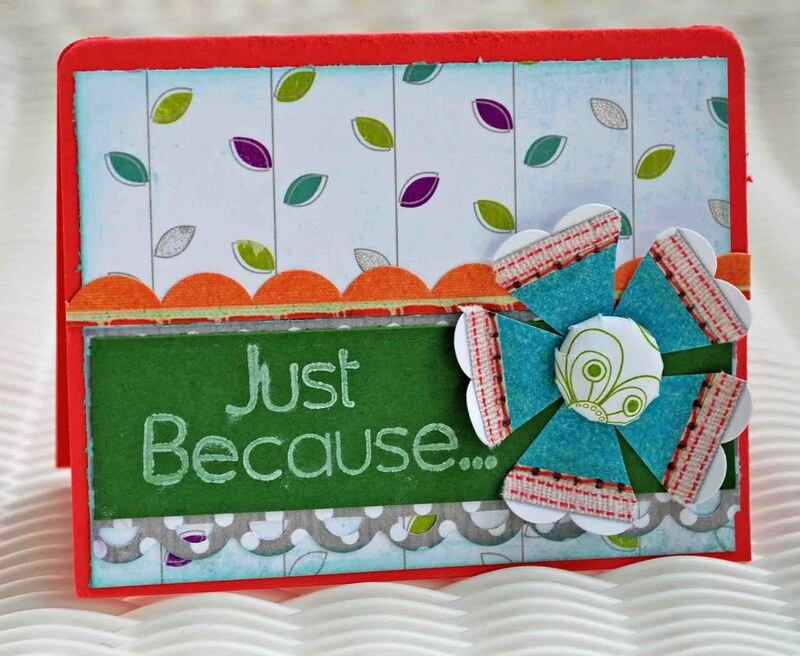 Today is a special day, not because it's "almost" the weekend....but it is the 4th Friday challenge at Paper Garden Projects. We took a little break during the Summer and now the store is back and ready to kick off Autumn with a new challenge - create a Fall or Back To School creation. It can be any type of project: card, scrap page, altered item, gift pack - we want to see them all. 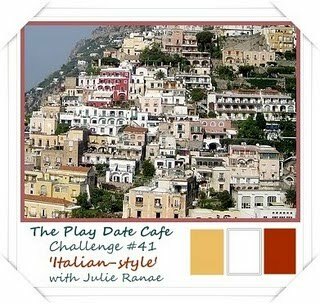 The only rule is that you link up a project newly created for this challenge, although feel free to combine it with other current challenges. 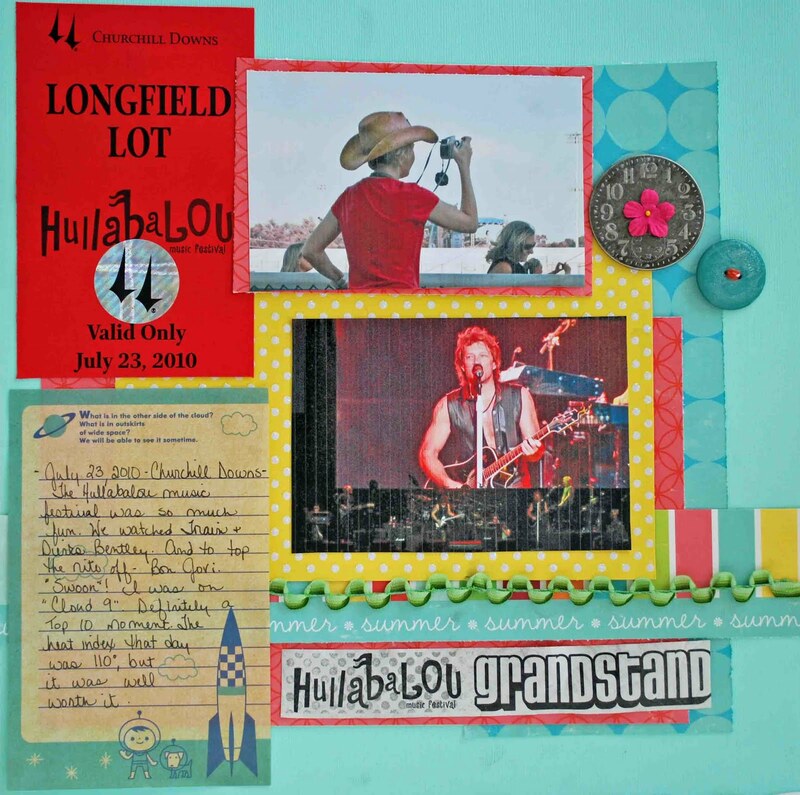 Although we would love to see all the art you care to share, everyone will be entered in the prize drawing only once. One winner will be drawn randomly to win the prize. 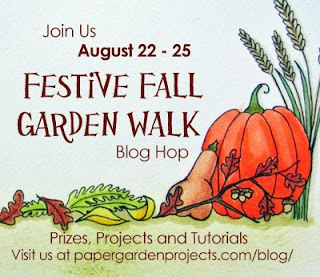 You have until midnight (EST) on Saturday, September 4th to link up your project to the Paper Garden Projects Blog. Now for my project. 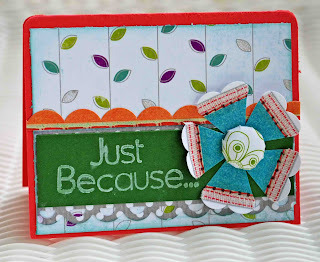 This month I got to play with the beautiful Petals From Scratch Stamp set available at Paper Garden Projects. I also used the fabulous Kaisercraft Peachy Keen Paper Pad also available at PGP. There is a field next to my house and this time of year the different Fall flowers are just amazing. There are always butterflies everywhere. 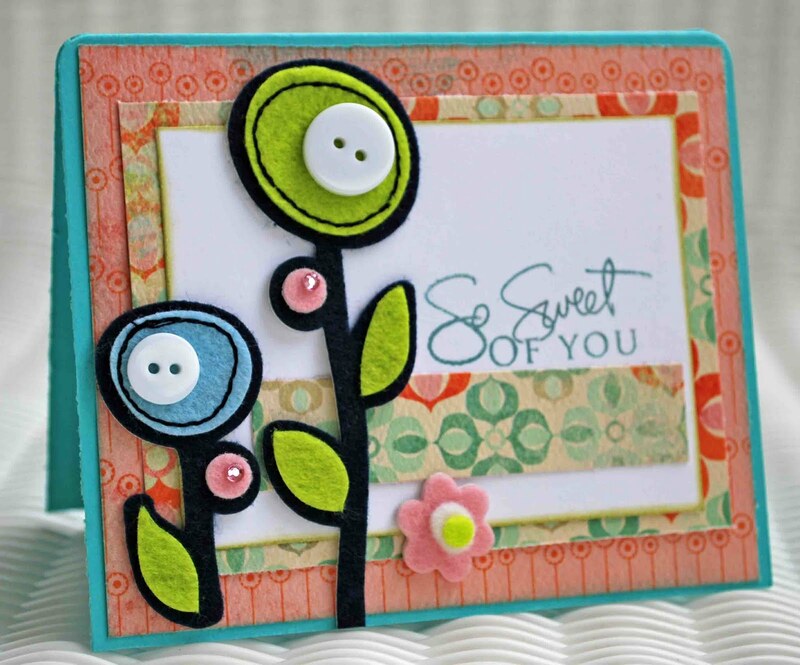 So when I made my card, I had that field of flowers in mind. I stamped my flowers in random areas, just like a field would be. 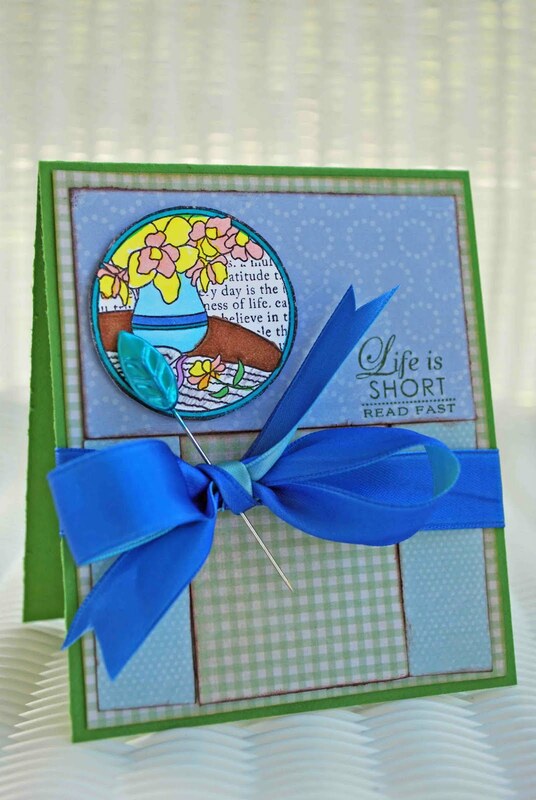 I added a sentiment (included in the stamp set). The die cut tag is part of the 6x6 Kaisercraft paper pad. I colored my image with Copics. 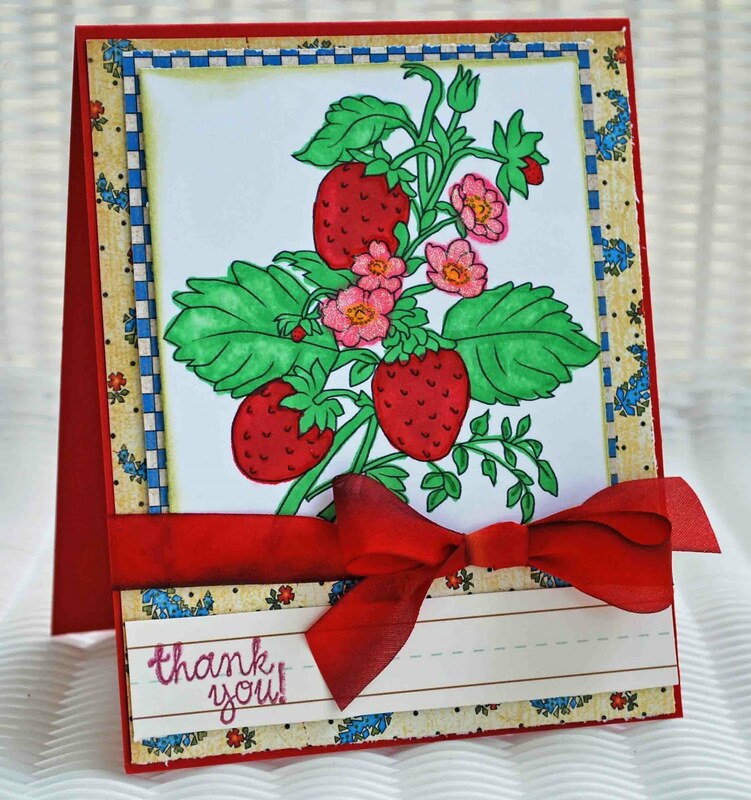 I also used the Copic Spica Clear Glitter Pen to add a little sparkle to my flowers - this is a must have for a crafter (available at PGP), it adds the perfect amout of glitter to your projects. Can't wait to see your projects!!! This week the Digi Doodle Shop's Best are distressed! That's right, this week make a project and distress it...then link back to the DDSB for your chance to win. I wanted to use one of the adorable vintage stamps available at the Digi Doodle Shop. 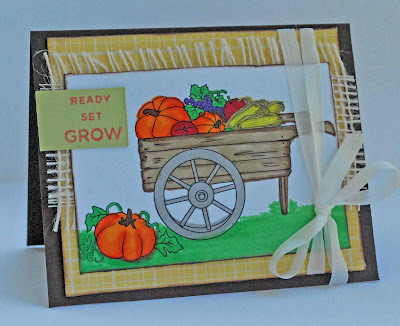 So I used the super cute Vegetable Cart Digi Stamp. 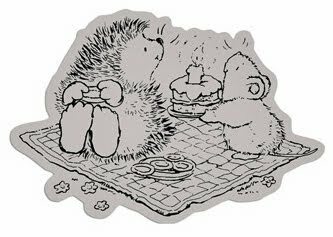 I love it because it is a perfect stamp for late Summer. I used Copics, Papertrey Ink Cardstock, October Afternoon Patterned Paper, Jute and Silk Ribbon from Really Reasonable Ribbon, and my sentiment stamp is Cosmo Cricket. Visit the Digi Doodle Shop to see the great August deals. 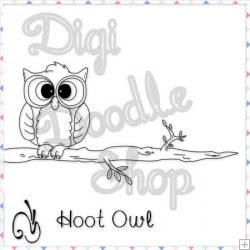 And visit the Digi Doodle Shop's Best to see the DT's darling creations. 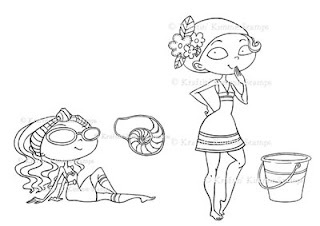 The Digi Doodle Shop is also having it's next Design Team Call, check it out! Hi everyone! Today I have a little project to share involving books. Reading is my second favorite thing in the world to do, just behind papercrafting. 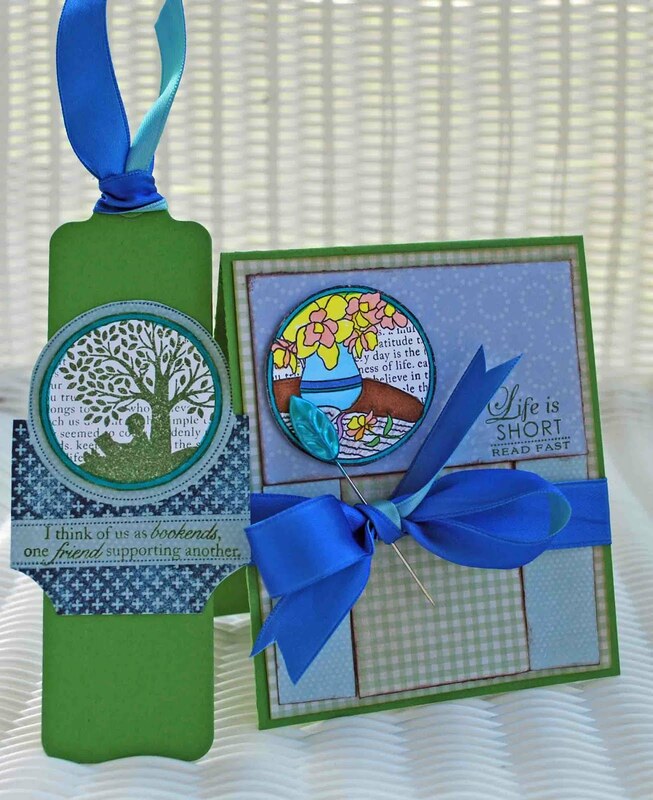 I have so many friends who are also readers that I decided to make a little card and matching bookmark. 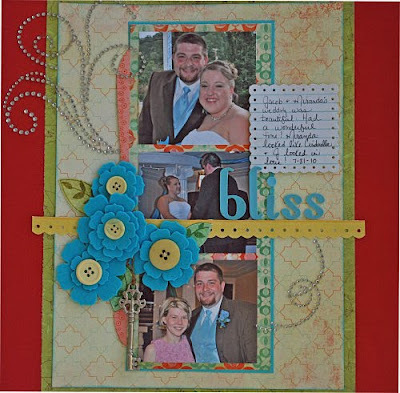 I used Melissa Francas Patterned Paper, Papertrey Ink Stamps and Cardstock, Ribbon from Really Reasonable Ribbon, Leaf Pin from Maya Road, and Copics. 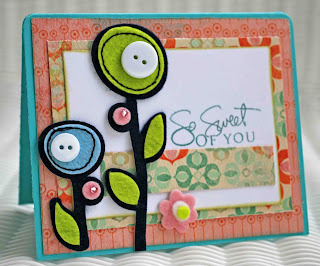 I also entered my card in this week's 365 Cards challenge - use color 4 ways. I stamped, colored, and used colorful paper and ribbon. 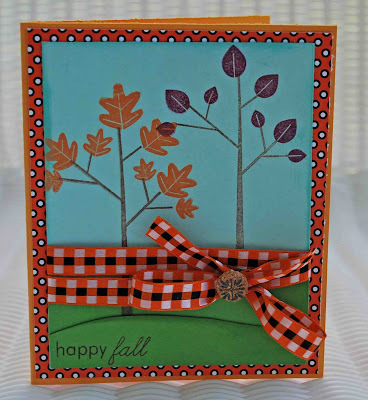 I used PTI cardstock, patterned paper, and stamps. My ribbon is from Really Reasonable Ribbon. Hi guys! Today I've got a few LO's to share with you. 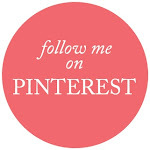 Don't forget to sign up for my blog candy if you haven't already, you have until Wednesday, August 18th at 11:59 PM. Isn't it just lovely? 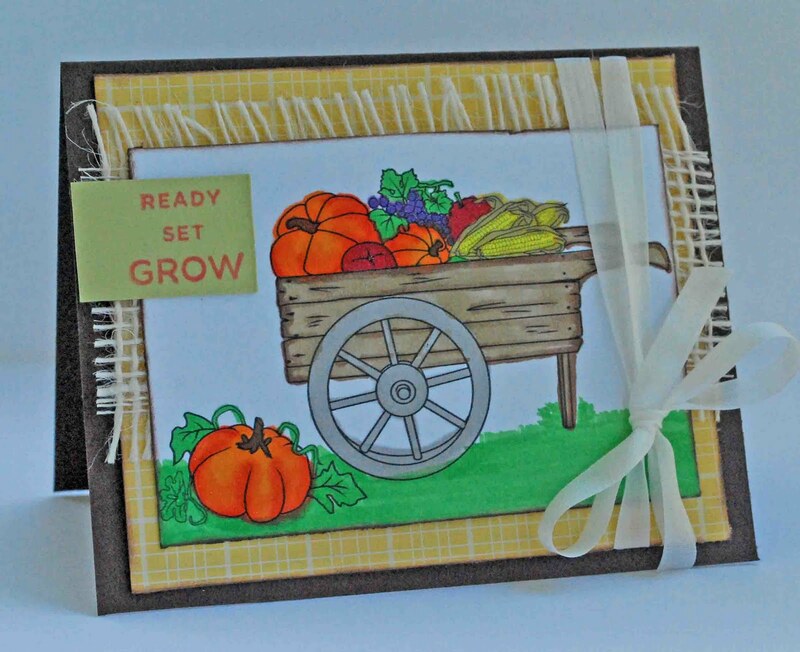 Visit the Crop Spot to see the DT's beautiful creations using this kit. 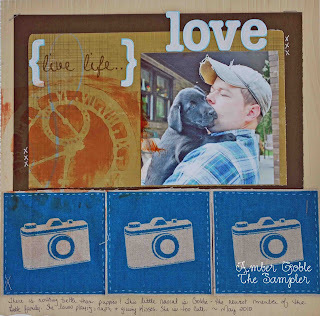 Here is a sneak peek at a mini album I did using this month's kit. Details will be posted later this month at the Crop Spot. 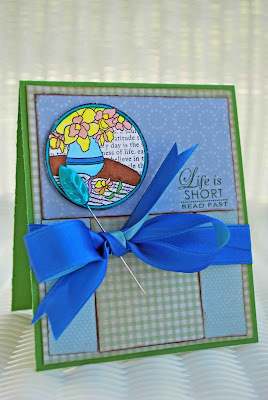 Next up is a LO I made for Really Reasonable Ribbon's Ramblings. This is a LO of my 4 new turkeys and 1 duck we hatched in an incubator. It was amazing watching the eggs for 28 days to see if there was any changes, only to go in on the 25th day and see they were hatching! Guess they're premature! The little duck is really fiesty! And the turkeys look like baby chicks with long necks. I used Mays Art Crochet Lace and Leaves trim from the Really Reasonable Ribbon Store. 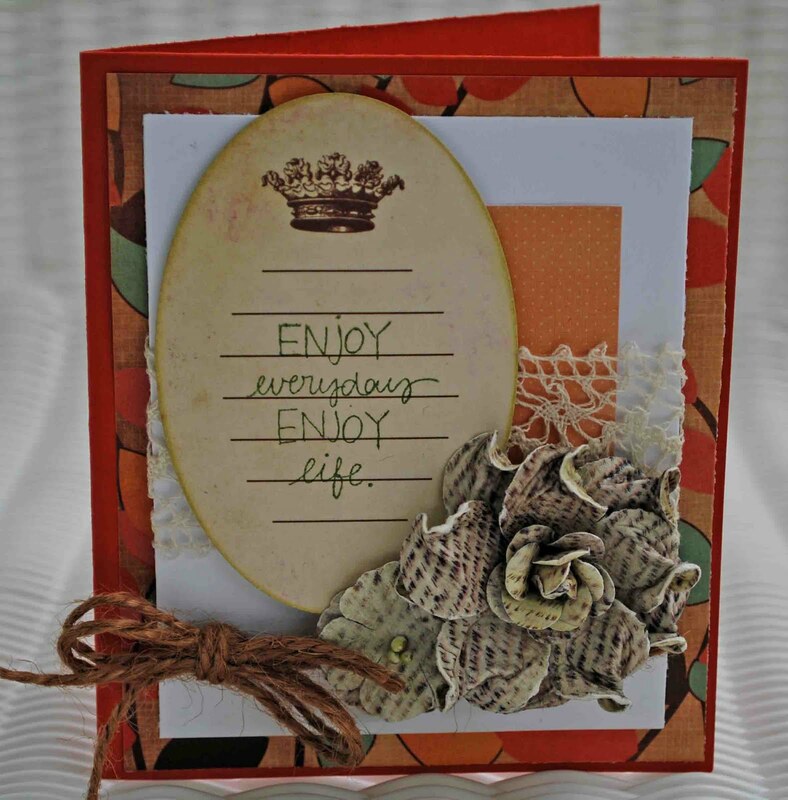 My paper is October Afternoon, Little Yellow Bicyce Doily, GCDStudios Border, and American Crafts Thickers. 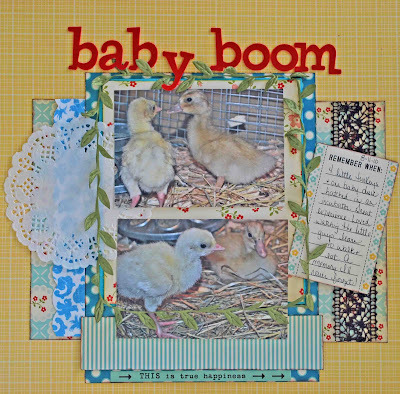 Hi everyone and welcome to the Really Reasonable Ribbon "August" Blog Hop! 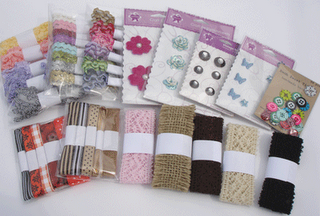 If you just happened to be visiting, visit the Really Reasonable Ribbon Blog to get started. 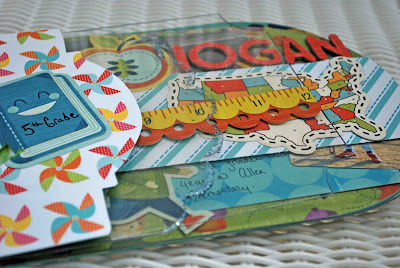 And if you're already taking part in the hop, you should have arrived from Gini's amazing blog. 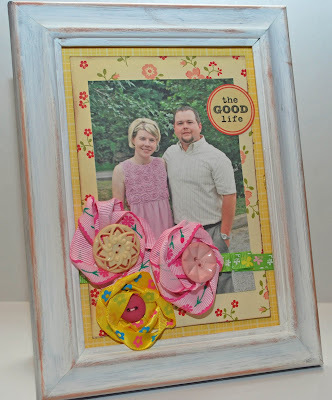 This month for my project I decided to alter a picture frame using craft supplies and ribbon. First I took a gold frame and painted it white, I didn't paint it perfectly because I wanted it to look distressed. 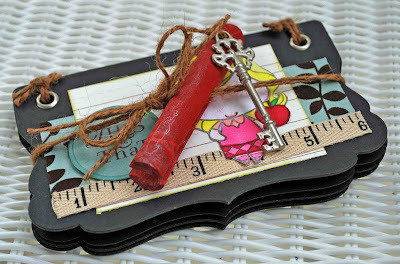 Then to add to the distressed look I used Tim Holtz Distress Ink and Martha Stewart Brown Ink around the raised edges. 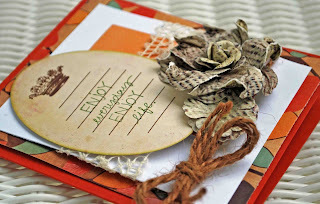 I took some of my favorite October Afternoon patterned paper to use as my background and inked the edges of my paper with brown ink. I added a sticker. 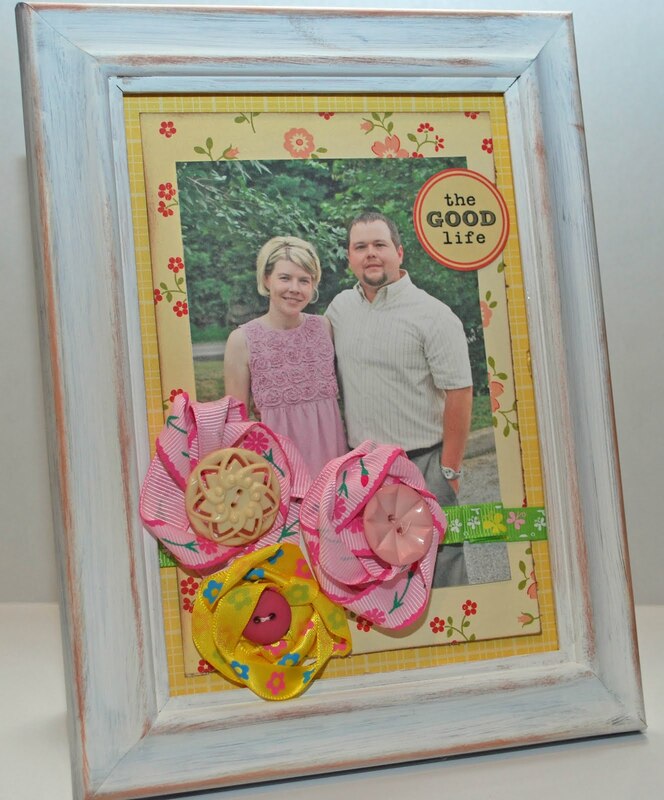 Then I stitched a ruffle ribbon on top of my picture. 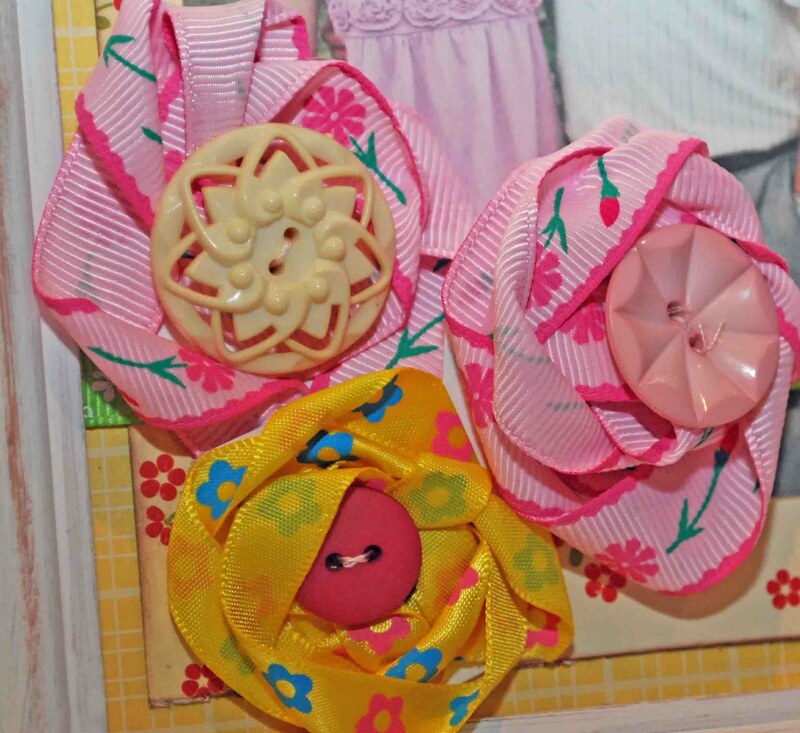 Next I made some pretty flowers using my assortment and added Jenni Bowlin Buttons. 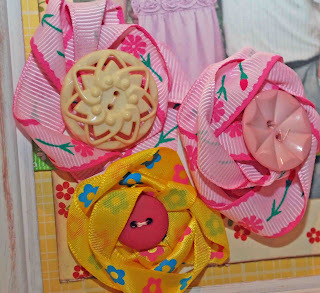 You can check out my tutorial on making ribbon flowers here. Such fun and easy flowers. The ribbon club assortment matched my picture wonderfully! 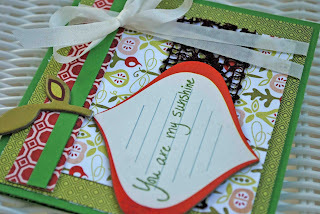 And to add to the blog hop fun I'm having a giveaway here at my blog. Become a follower of mine and leave a comment and I'll put your name in the hat to win some fabulous ribbon from Really Reasonable Ribbon and more scrap goodies (Cosmo Cricket Mini Album, Basic Gray Patterned Paper, Prima Flowers, and more). Hi everyone and welcome to the latest challenge from The Digi Doodle Shop's Best. 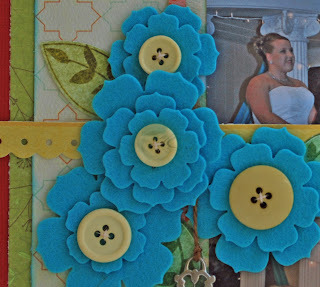 This week we are challenging you to make a project and use a flower. I think flowers are the most popular image used on cards, so this one should be easy. 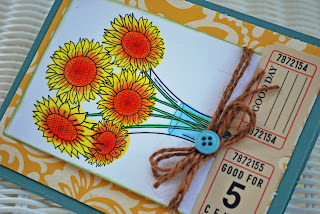 This week we have a sponsor who has generously let us use one of their digis, Daisy Doodles Stamps. 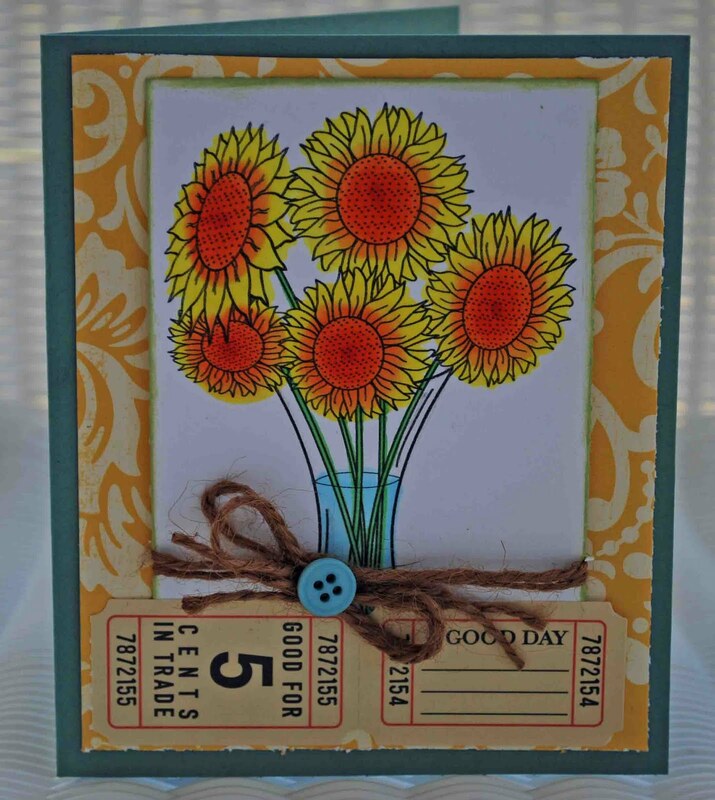 I love sunflowers, think they are bright and fabulous. 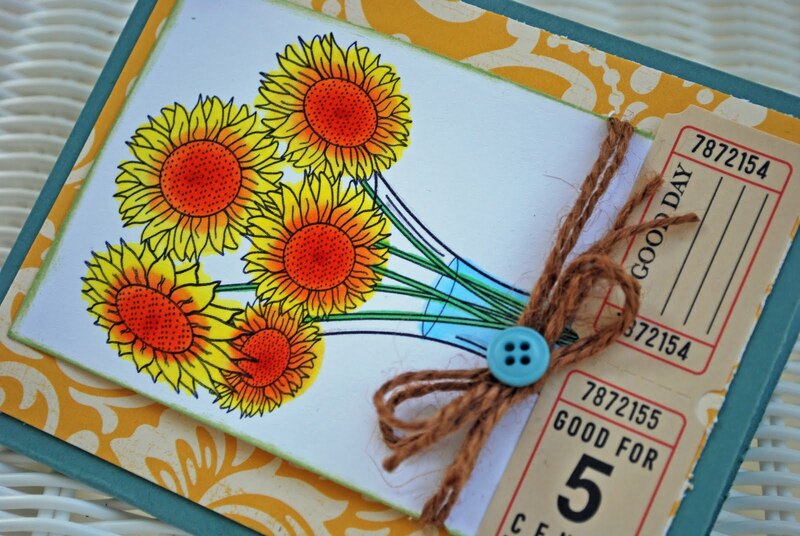 I also love coloring sunflowers! Blending the colors is so fun. 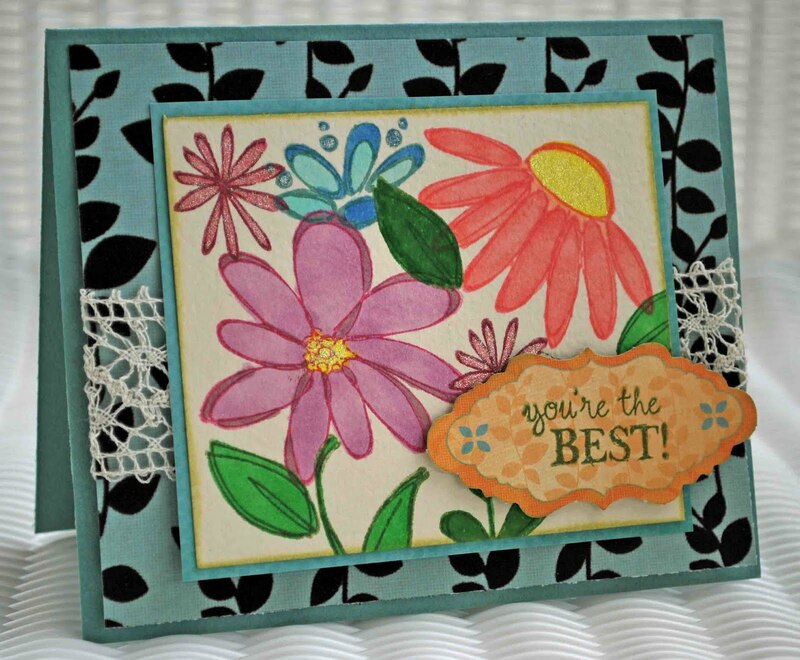 If you are in need of an adorable flower image visit our sponsor or visit The Digi Doodle Shop! Fabulous flowers can be found there! 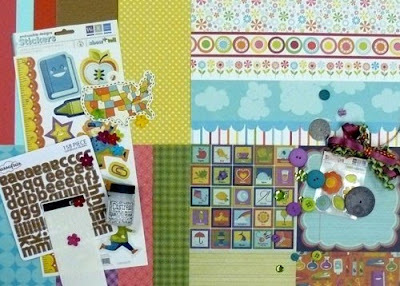 And visit The Digi Doodle Shop' Best to see the DT's darling creations! Hi everyone! Been doing a little crafting today...don't you just love days like that? 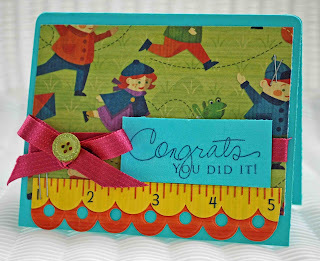 I have lots of pictures that need scrapped, will never catch up...but I did complete 1 LO today. It's for this week's Challenge 14 at My Mind's Eye. It is a sketch challenge and you are suppose to do a Summertime project. Since weddings and Summertime go hand in hand, I decided to do a LO of my Cousin's wedding. All of my patterned papers, scalloped border, and journaling spot are MME. 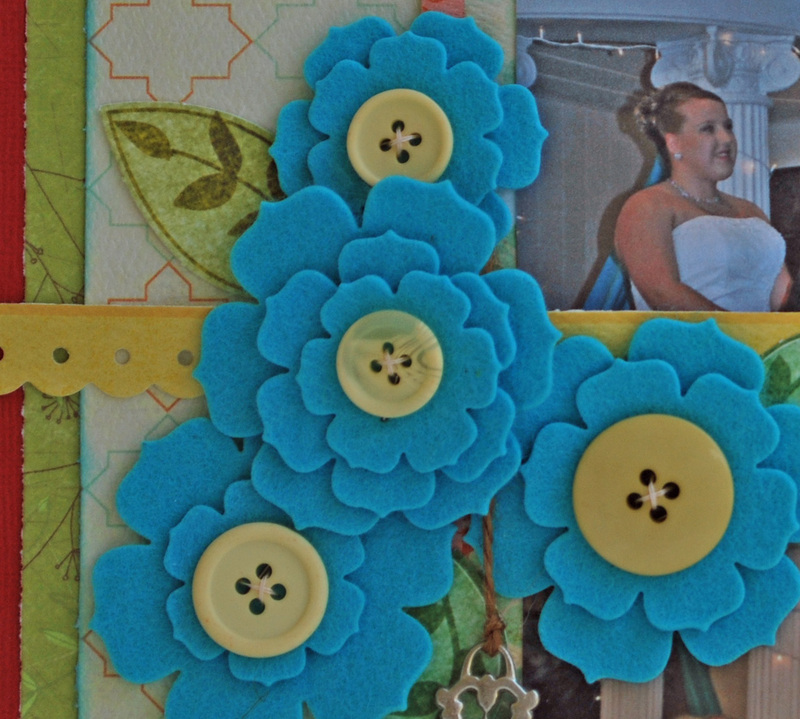 My flowers are felt, I decided teal flowers would be perfect because the wedding colors were teal and brown. 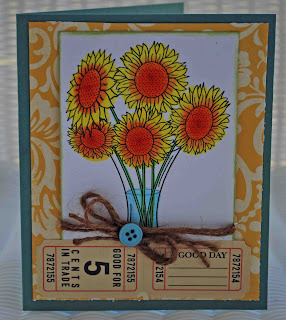 I used American Crafts Thickers and Papertrey Ink Buttons. Next up is this week's 2 Sketches 4 You challenge, here's my card. All of my supplies are Basic Gray. 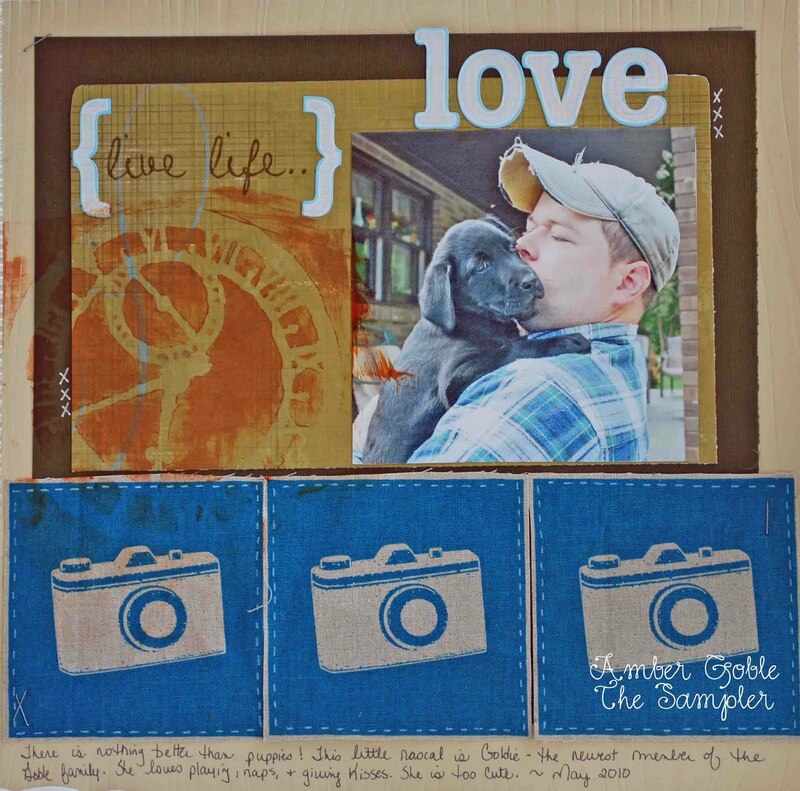 My cardstock and stamp is Papertrey Ink. My ribbon is from Really Reasonable Ribbon. Can you believe all those goodies?!? Hi everyone, wow 2 posts in 1 day! 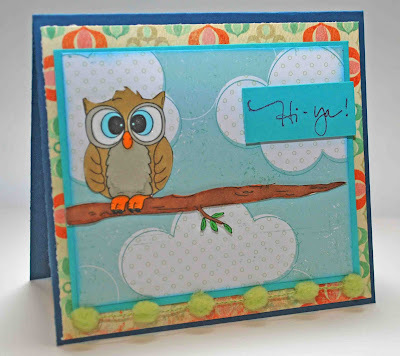 Click to see today's latest challenge at The Digi Doodle Shop's Best and check out a super giveaway. I never thought about using these colors together, but love how it turned out. 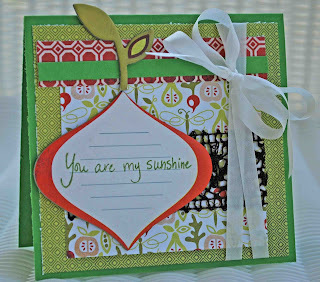 I also entered this card in this week's 2 Sketches 4 You challenge. Next up is another card for this week's 2 Sketches 4 You challenge. 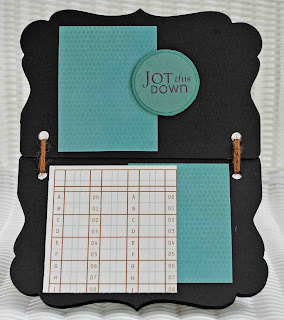 I used Basic Gray felt stickers and LOVE them, too cute! 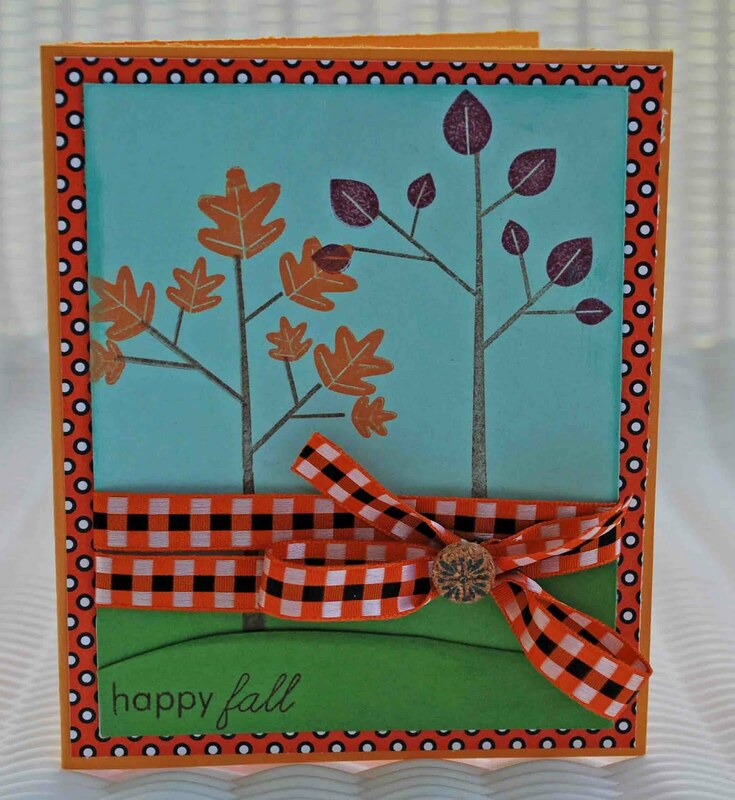 Such a simple card, but really fun to make. I like all the different layers of papers of My Mind's Eye Patterned Paper. Hi everyone. 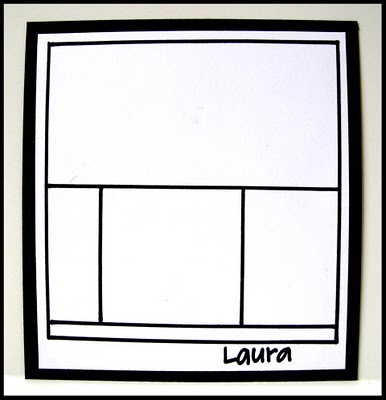 This week's challenge at The Digi Doodle Shop's Best took some difficult decision making...use your favorite stamp. 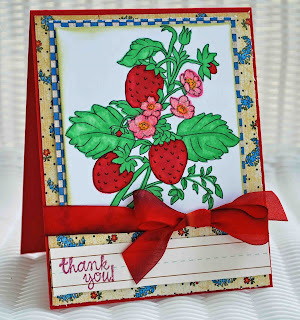 I wanted to reuse a stamp that I love from the Digi Doodle Shop, so I used the Strawberries Digi Stamp. 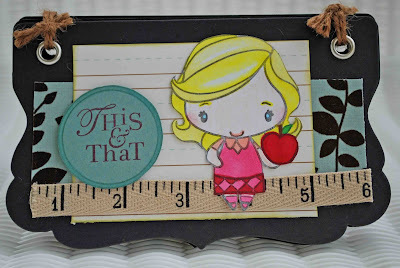 I colored my stamp using Martha Stewart and Copic Markers. My ribbon is hand-dyed and from Really Reasonable Ribbon. It is beautiful and so fun to tie bows with. Visit the DDSB to see the DT's amazing creations! Now for a little giveaway fun! 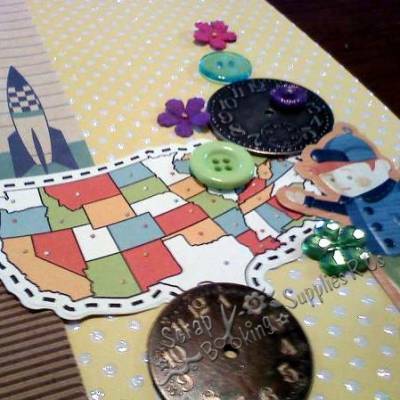 Scrapbooking Supplies R Us is having a super giveaway of goodies. And here's the good part, all you have to do is leave a comment on their blog post to be eligable! Here's the LINK to the post. 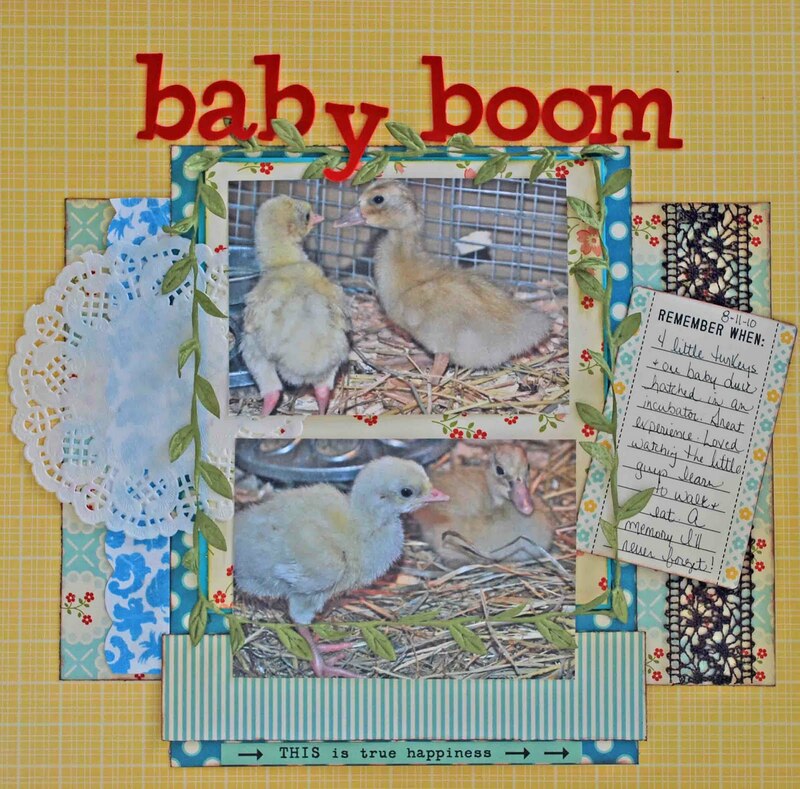 And there's also another contest going on at Scrapbooking Supplies R Us. The challenge is to do a LO or a project and share one of your family traditions. Easy peasy. Here's the LINK to that post. The winner will receive a goodie bag featuring the latest from CHA! It can be a newly made creation or previously made.